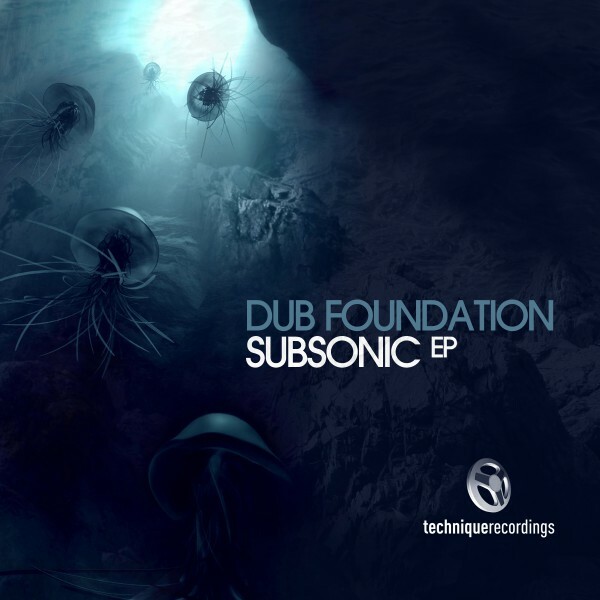 Dub Foundation are back with an EP that will knock your drumstep socks off. The masters of drumstep have been working away in the studio to craft this 4 track monster sounding package. ‘Subsonic EP’ brings you four beautiful new tracks from the pair behind such weighty mixes as Mr Blonde and Time to Burn. Midlands production duo Mike and Lee are consistently at the top of their game and ‘Subsonic’ is no exception. The tracks all have that trademark style and sound combining drumstep with other styles, and beats so confusing they can only mean dancefloor euphoria. ‘Subsonic’, ‘Speakerfreaker’, ‘On your Own’ and ‘Locutus’ are the four tracks on everyone’s mind. bass and quick beat perfection, in turn infused with synth and haunting robotic vocals. Dub Foundation have once again smashed it and this extended player is another hit from the Technique duo.